What would you tell someone struggling with confidence after a riding accident? Depending upon how serious the accident was, I find it necessary to pick it up again in small, easy and basic steps, not necessarily on the horse the accident happened on or with, especially when the accident also caused a loss of trust in the horse. Some riders might also change disciplines if it seems too difficult to overcome the fear of another accident. Most important is that a trusting relationship is rebuilt between the rider and a horse under the wise guidance of a trainer. Do you have a favorite competition venue or event? We have many wonderful show venues in our country now due to the substantial investments which have been made in the past and more recently. One of my personal favorites is Gladstone, New Jersey, at the USET Headquarters. The historical beauty of the stables and buildings coupled with the tradition this venue has in our sport is unique, and one feels that as soon as they arrive. Aachen, Germany, is probably the most sensational venue and show in the world. Even if one doesn’t have the chance to go compete there, every rider, owner, breeder and sponsor must go and see it and take it all in! 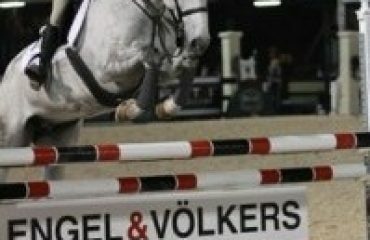 What generally makes a venue a favorite for the rider is good and safe stabling, good footing, a well-run schedule and the hospitality of show management towards riders, owners and sponsors. How did you first get paired with Etienne? 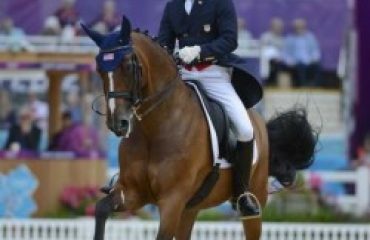 My ex-husband, Bernie Traurig, and I were working for Willow Creek Farm, Robert and Colleen Haas, at the time, training their daughter Elise with the goal for her to make the 2000 USET Olympic Show Jumping Team. My job was to assist in training all her horses on the flat as well as teaching Elise. The family appreciated my dedication and efforts and it was due to their generosity that I got Etienne. Steffen Peters and Norbert Gieling found Etienne in Holland. It took months before Steffen called me and said, “I found your horse!” Twenty-four hours later, he was purchased. I am forever grateful to all circumstances that led me to Etienne. 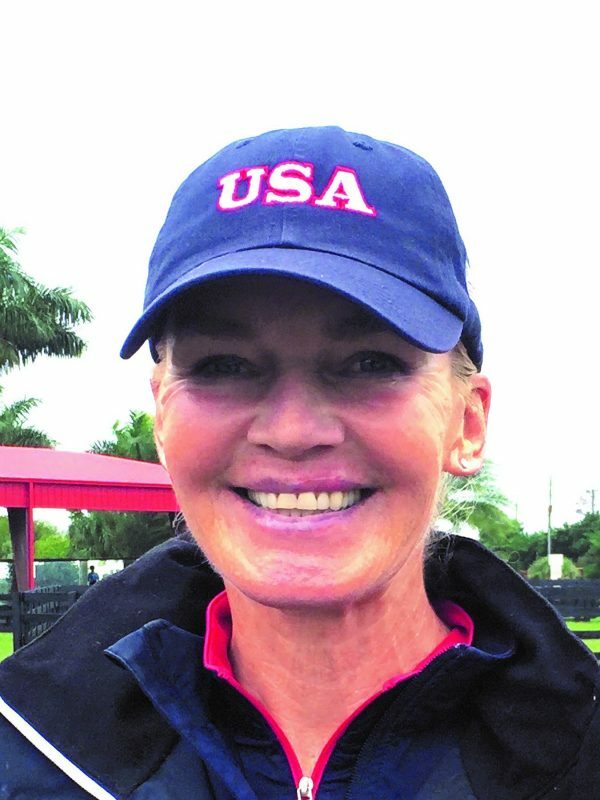 Are there challenges specific to young U.S. horses today? I don’t necessarily see challenges for the young horses, more so for the breeders, owners and riders. The challenges for them are ensuring that a young horse is in the right hands, in the right situation and environment and brought along properly at all stages of its development. That challenge is a big one in our country. As USEF national coach for the young horses, I stress that point whenever I have the opportunity. 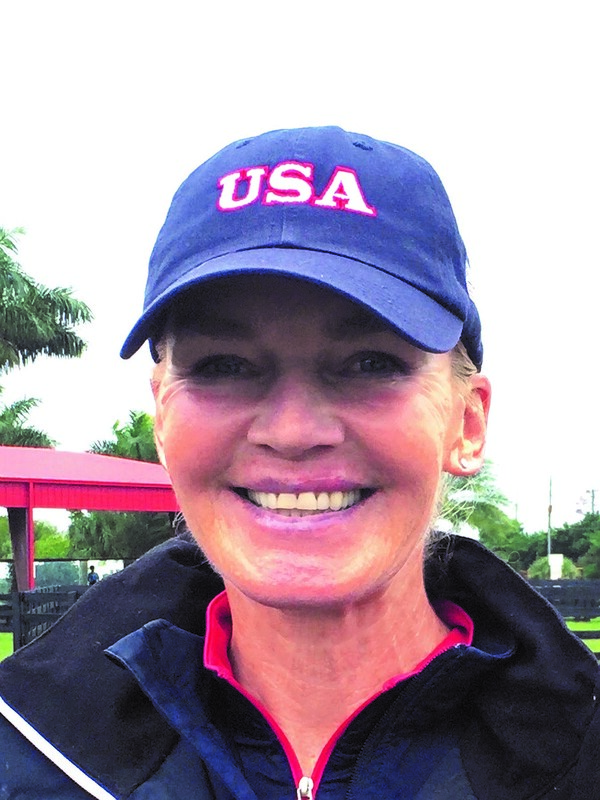 While attending the Markel/USEF Young & Developing Horse Dressage National Championships I was so encouraged to see that the training, riding and presentation of the young horses keeps improving along with the quality in horses every year. Why is bridle and bit fit so important? Since contact and connection are essential in riding and training your horse, it’s self-explanatory that the correct fit of the bridle and the bit are so important. The head of the horse is very sensitive. Some horses are very sensitive in the mouth, others around the area of the poll. Since so much of what the rider perceives as “submission” is related to how the horse feels in the bridle, the careful selection of a bridle and bit are of great importance. Are suppleness and relaxation the same thing? Is it possible for the horse to be “relaxed” while working? I find relaxation is that a horse is content, mentally and physically, with the aids implemented by the rider. Since we achieve suppleness laterally and longitudinally through aids, suppleness is essential to achieve relaxation. To maintain relaxation at the highest level of performance, no matter what discipline, with an enormous physical and mental effort of the horses, which is called “positive tension,” suppleness must not be lost.